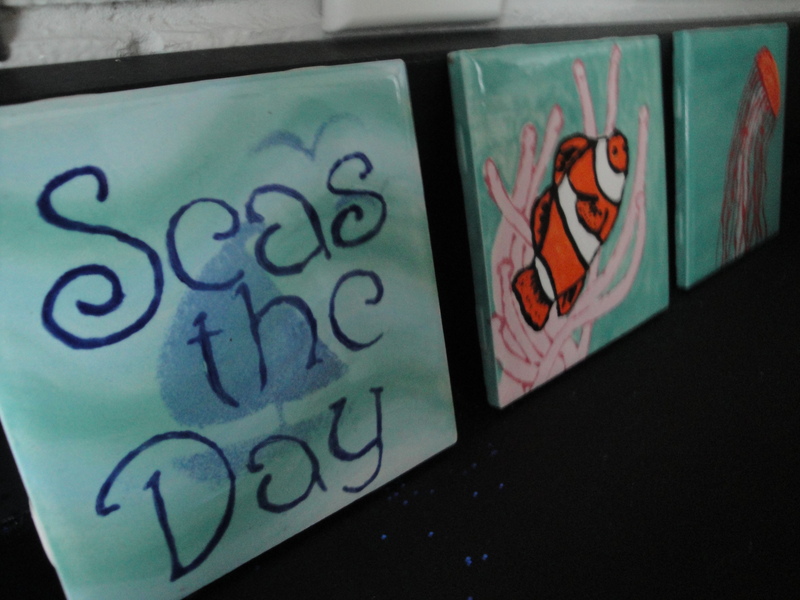 There’s something about ocean themed quotes that motivates and inspires like nothing else! Let’s face it, some days you just need some words of wisdom to keep you on course on your journey of life. Especially if you’re a high school student, and also a teacher of one! So I have enjoyed carefully selecting and displaying quotes in my classroom, many that inspire through the spirit of the sea (it is, after all, a Marine Biology class!). It’s so fun to get carried away with the ocean theme!